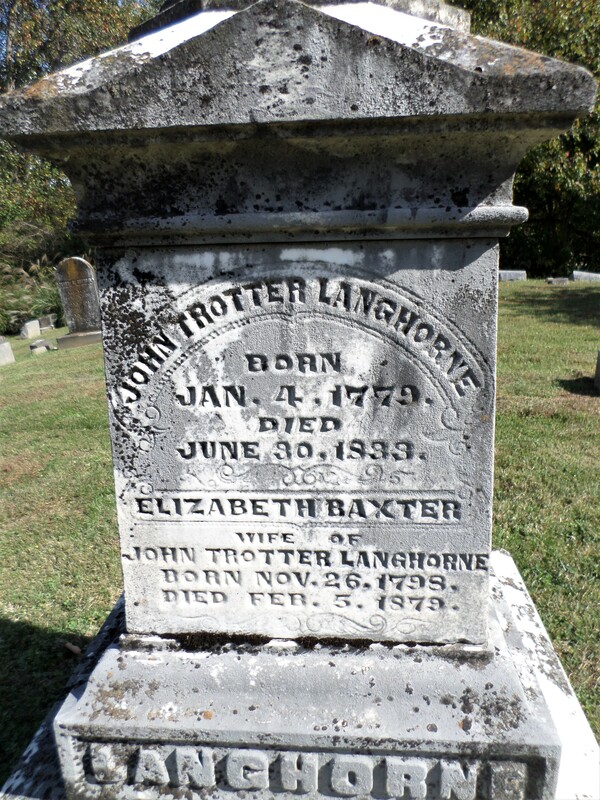 John Trotter Langhorne, born January 4, 1779, died June 30, 1833. 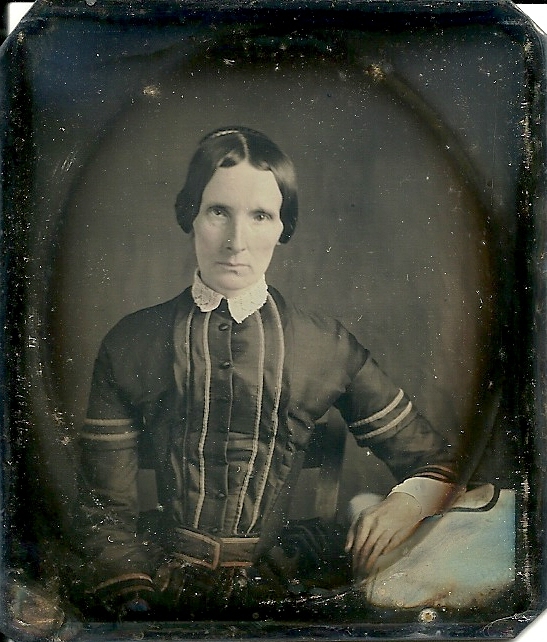 Elizabeth Baxter, wife of John Trotter Langhorne, born November 26, 1798, died February 5, 1879. 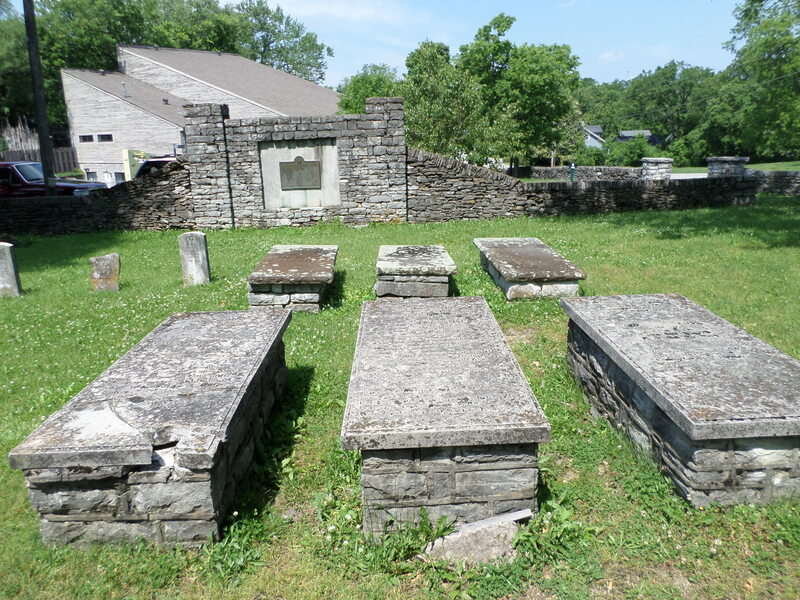 Maysville Cemetery, Mason County, Kentucky. 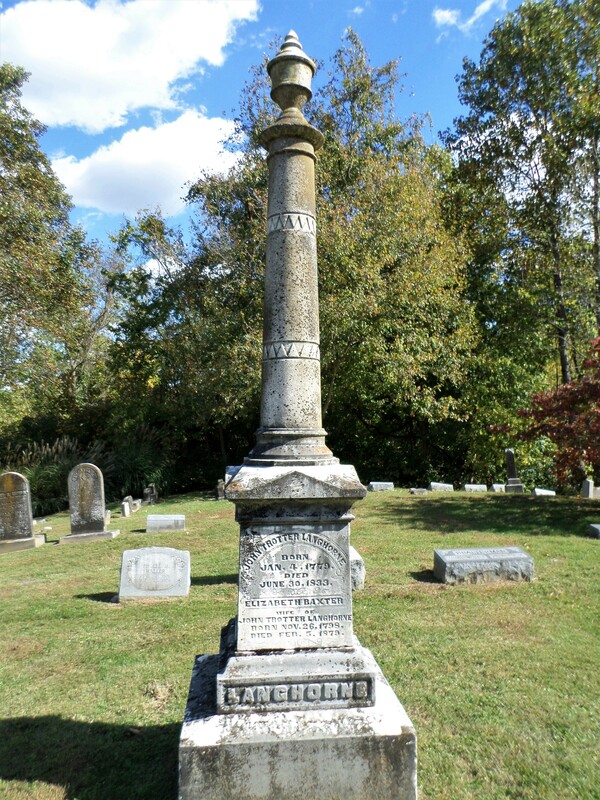 This beautiful stone stands in the Maysville Cemetery in Mason County in honor of John Trotter Langhorne, and his wife, Elizabeth Baxter Payne. 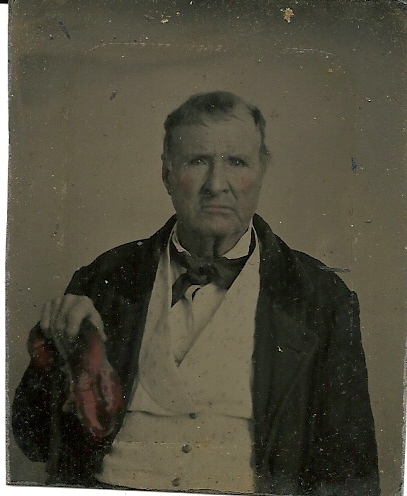 John was born too late to fight for freedom in the Revolutionary War, but both had veterans in their families. 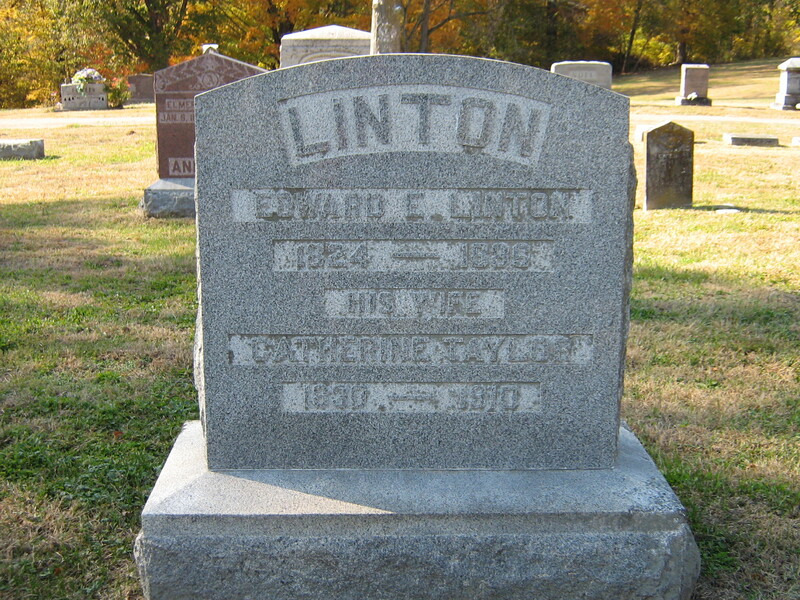 Maurice Langhorne was John’s grandfather; William Payne was Elizabeth’s grandfather. 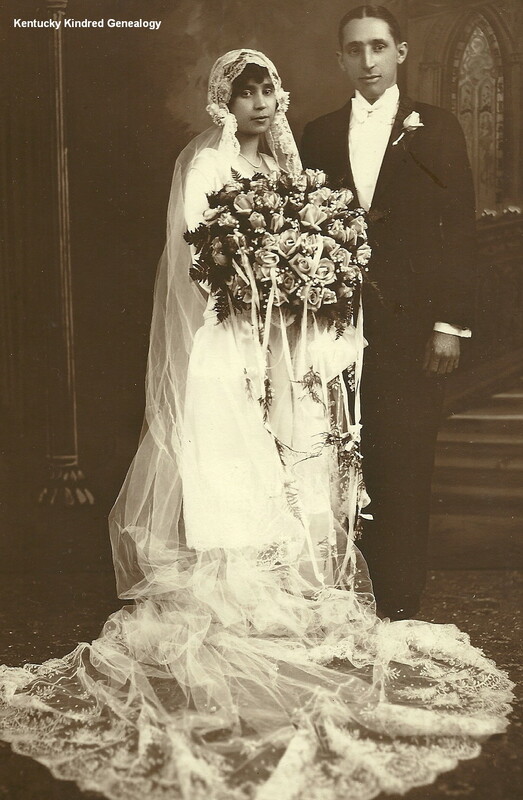 The Cincinnati Enquirer of Sunday, September 1, 1929, contains an article on the Langhorne family. 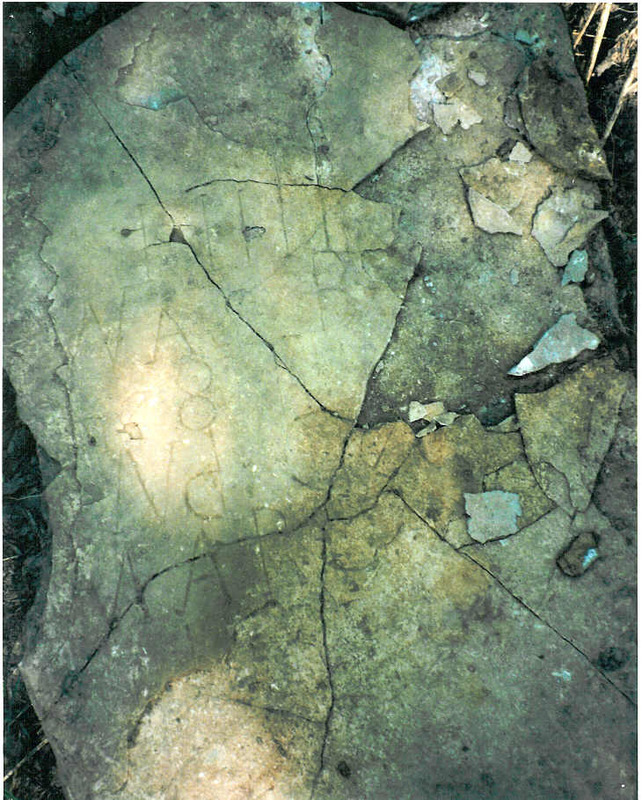 From it we find that William Payne was a member of the House of Burgesses, ‘who met at Raleigh Tavern, May 18, 1769, and May 27, 1774, to protest against the importation and purchase of British manufacturers.’ On a granite boulder at the old capitol at Williamsburg, Virginia, is engraved the names of the members who were there on those dates. 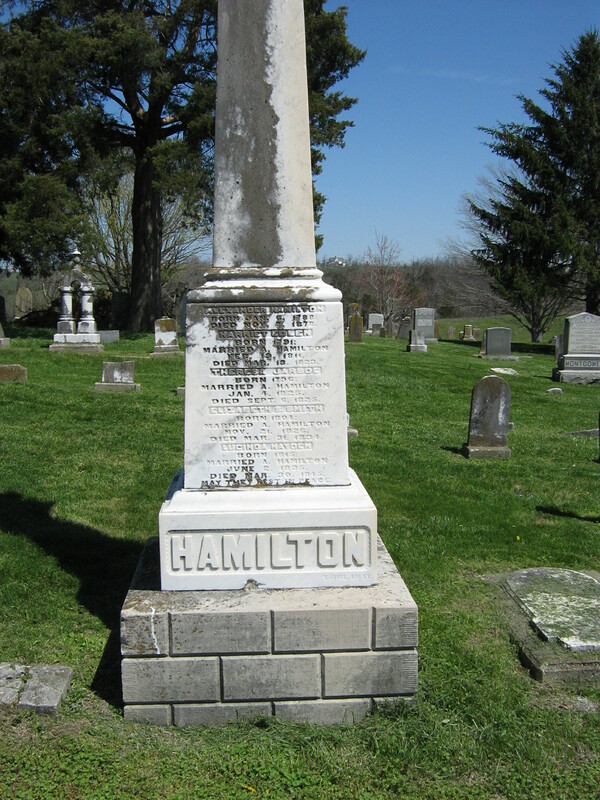 Along with Peyton Randolph, Speaker of the House, is the name of William Langhorne, among others. 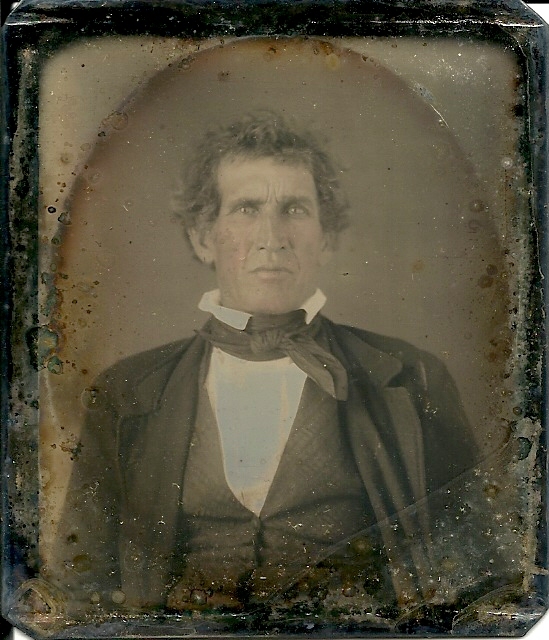 William Langhorne’s son, Maurice Langhorne married Elizabeth Trotter, parents of John Trotter Langhorne. 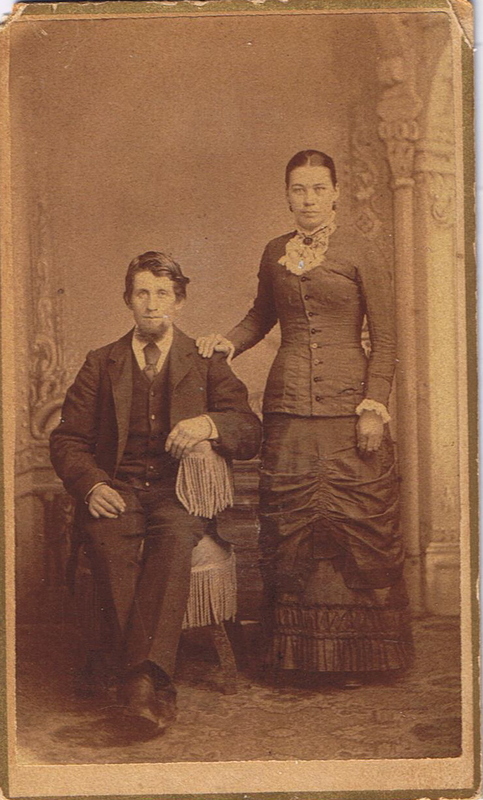 Col. Duvall Payne married Hannah Brent, parents of Elizabeth Baxter Payne. 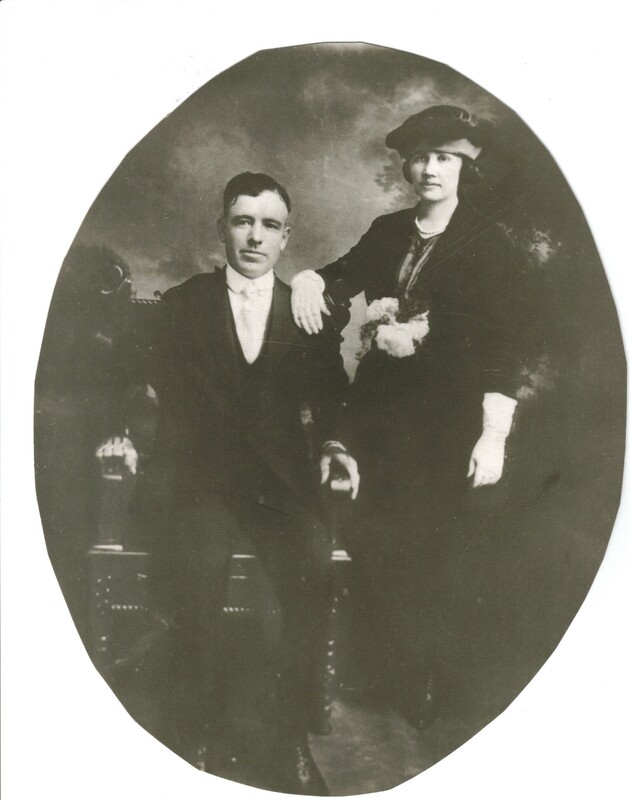 John and Elizabeth’s children were Elizabeth Baxter, Maurice, Sarah Bell, John Duvall, Judith Fry, Penelope Vertner, William David and Thomas Young Langhorne, almost all given a name from their ancestral families for their middle name. 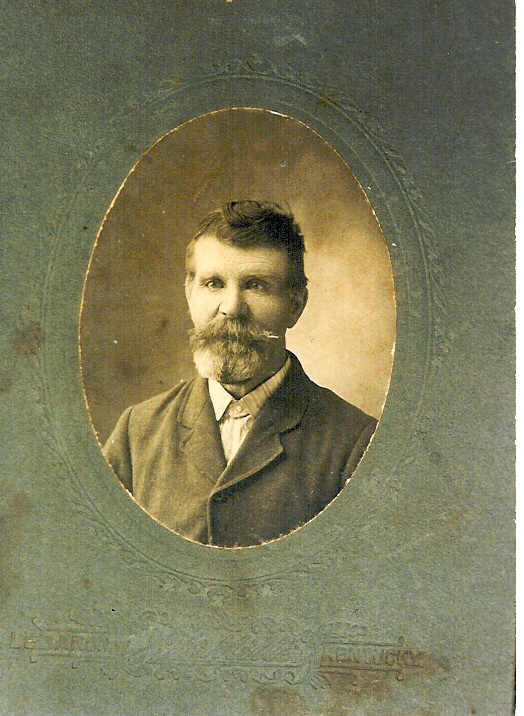 From The History of Maysville and Mason County, by G. Glenn Clift, we find that John Trotter Langhorne was the landlord of the Eagle Tavern in Maysville. 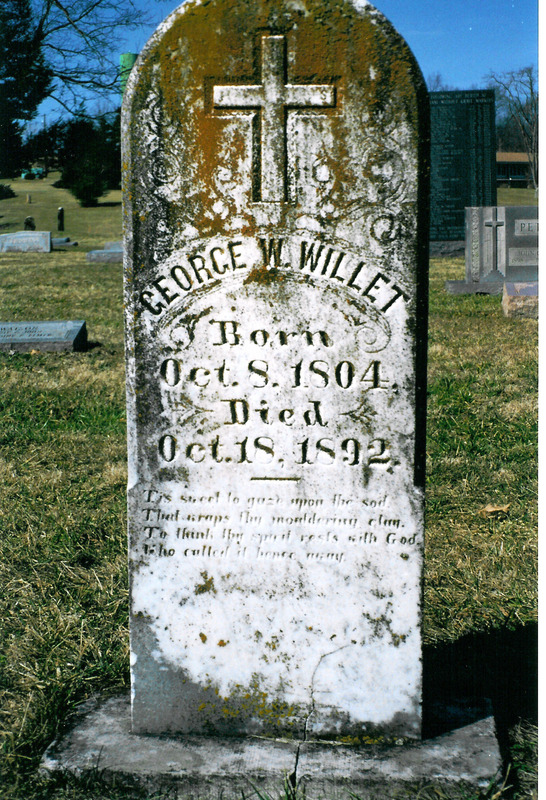 In a letter dated August 20, 1833, after cholera had abated, ‘I have been spared by the good will of the Lord and in good health at the time. 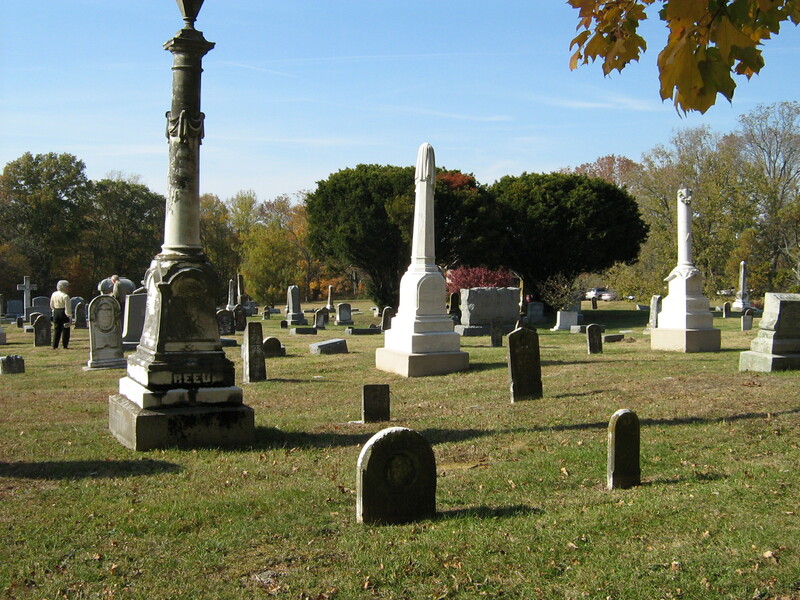 Mr. Stockwell you spoke of is alive and well. 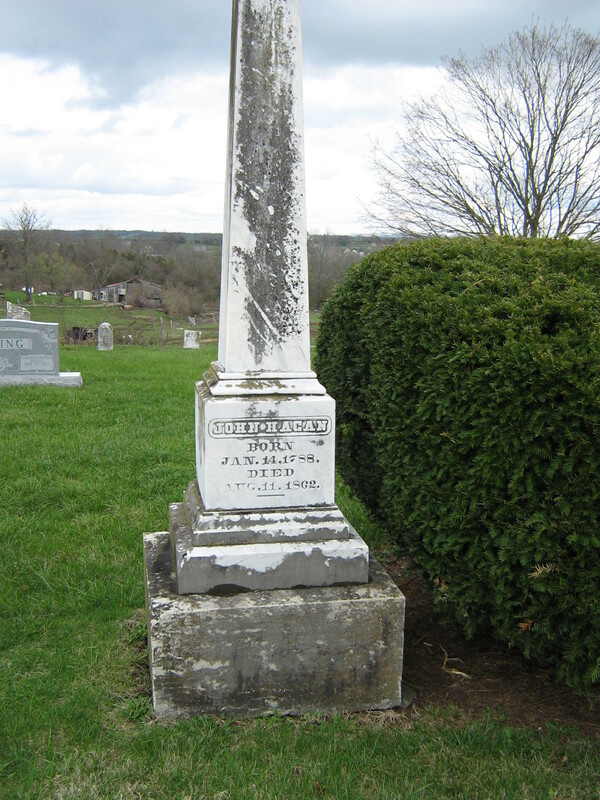 James, his brother, is dead, the one that lived with Messrs. Poyntz and Co. since the death of Mr. J. T. Langhorne.’ I felt sure cholera was the cause of John’s death simply because he died in June 1833. 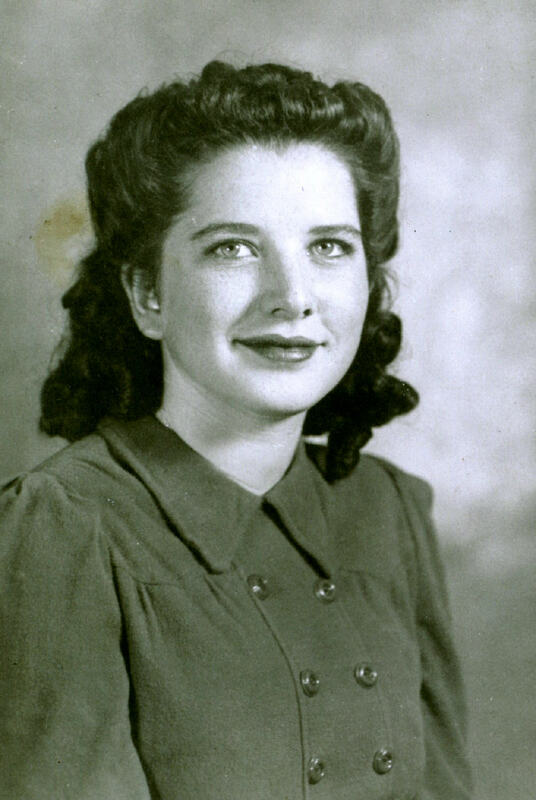 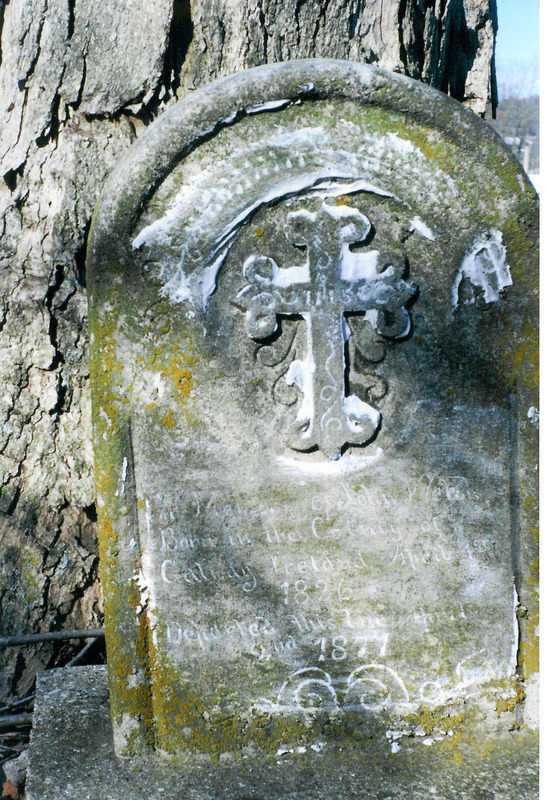 Elizabeth Baxter Payne Langhorne lived another 46 years. 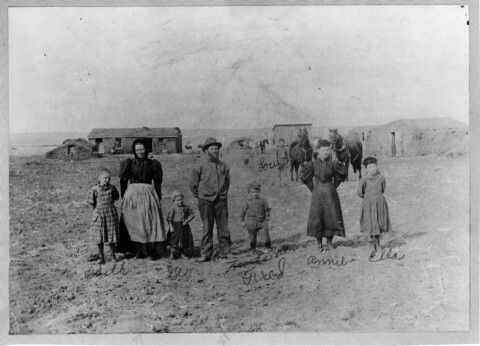 She is listed in the 1840 census as head of household, but with the number living there she must have had children and grandchildren living with her. 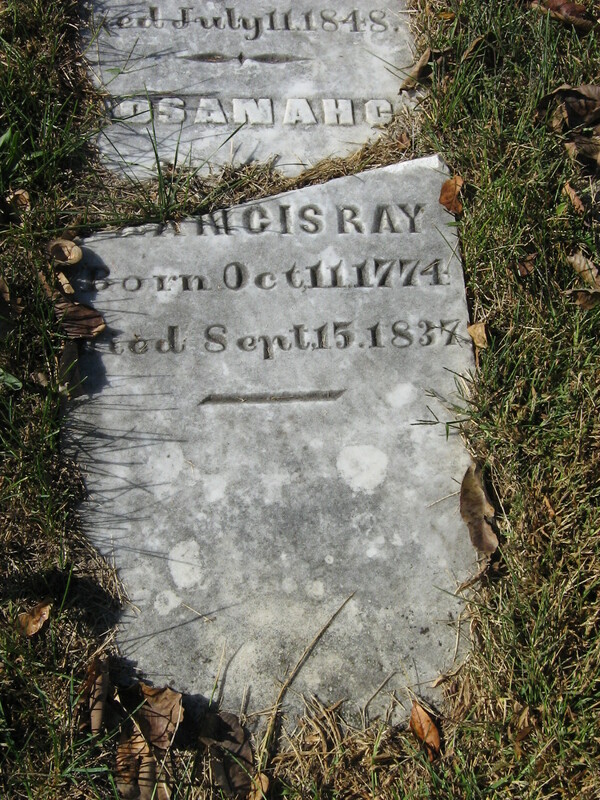 By 1850 she is living with her daughter and son-in-law, Judith Fry Langhorne and Charles Marshall. 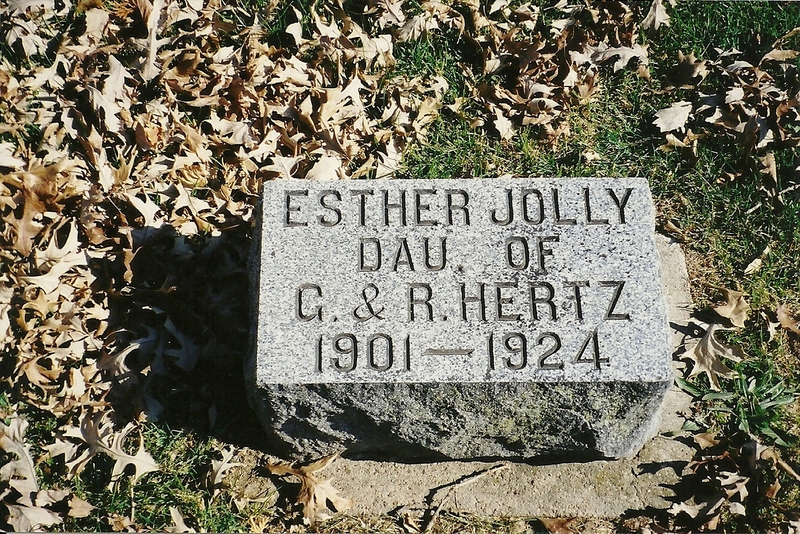 Elizabeth died February 5, 1879, at the age of 80. 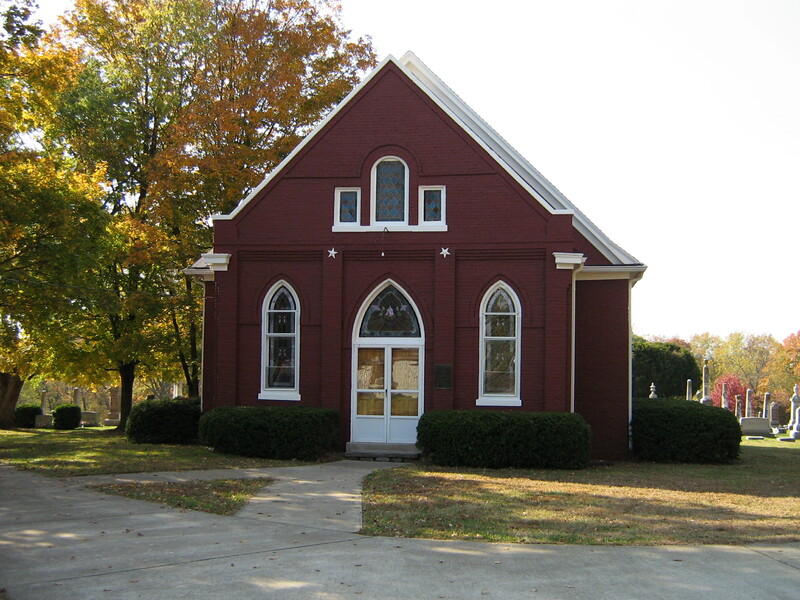 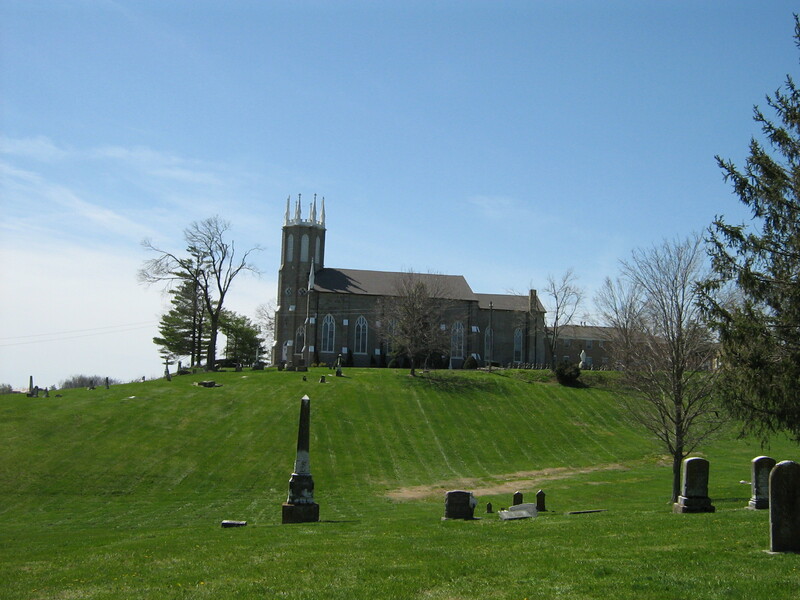 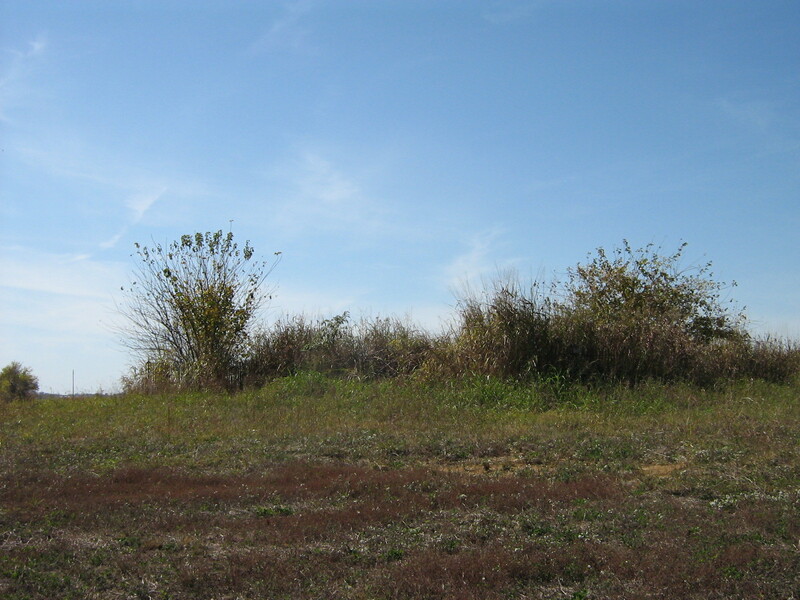 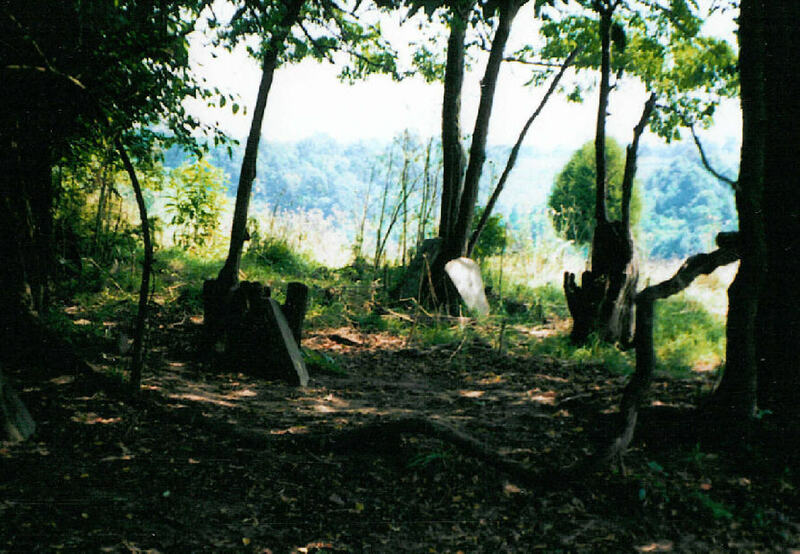 We didn’t visit Old Union Church Cemetery – will have to be on our list next time we are in Mason County.